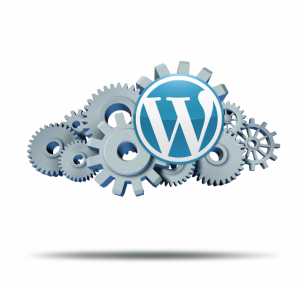 Load times in seconds - not minutes - Our Hardware is fine tuned to run WordPress as quickly & efficiently as possible. 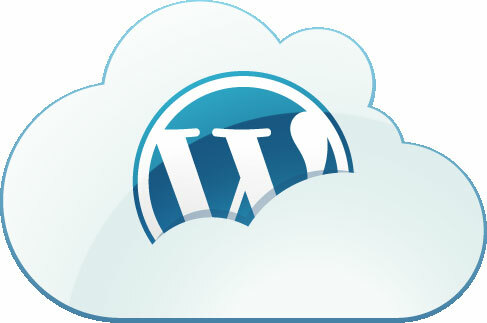 We'll migrate your existing wordpress site to our platform for FREE! Our redundant network, power, and cooling ensure your WordPress site remain online at all times! Our support team is ready to help you when you need it. Chat or eMail. Phone support available to our premium support subscribers.